RICHMOND (November 9, 2018) – Corey Clayborne, AIA Virginia Executive Vice President/CEO, has been appointed to Preservation Virginia’s Board of Trustees. 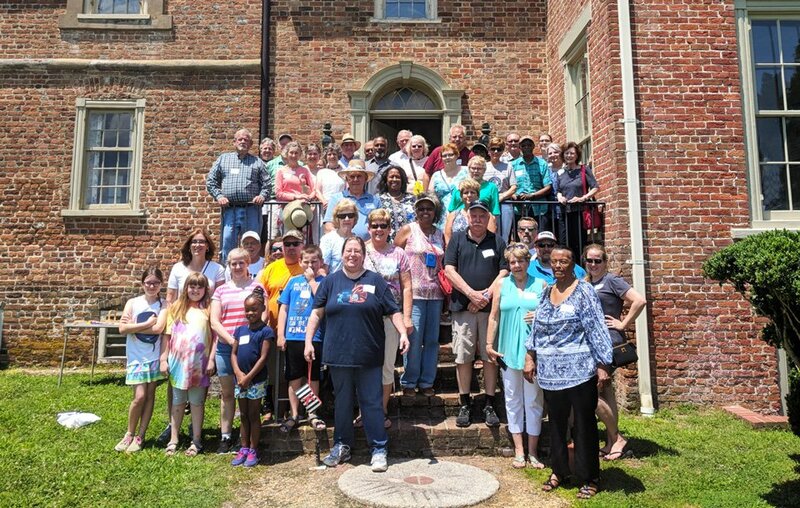 Preservation Virginia is a private, non-profit organization and historic preservation leader based in Richmond. As a member of Preservation Virginia’s Board of Trustees, Clayborne provides leadership to help fulfill the non-profit’s mission to make Virginia’s communities and historic places of memory stronger, more vital and economically sustainable through preservation, education and advocacy. Clayborne, a native of Gloucester County, took on his current role with the American Institute of Architects (AIA) Virginia in June 2017. The mission of AIA Virginia is to be the voice of the architecture profession in the Commonwealth, dedicated to serving its members, advancing their value, and improving the quality of the built environment. Prior to this role, Clayborne worked for a consulting firm as an architect and project manager for local, state and federal government clients for 13 years. In addition to serving on Preservation Virginia’s Board of Trustees, Clayborne serves on Virginia Tech’s School of Architecture + Design’s Advisory Board. In 2017, he was nationally recognized by being honored with the AIA Young Architects Award and named to Building Design + Construction’s 40 Under 40 class. Currently residing in Charlottesville, Clayborne is the former Vice-Chair of the City’s Planning Commission and mentors youth as a member of the 100 Black Men of Central Virginia. 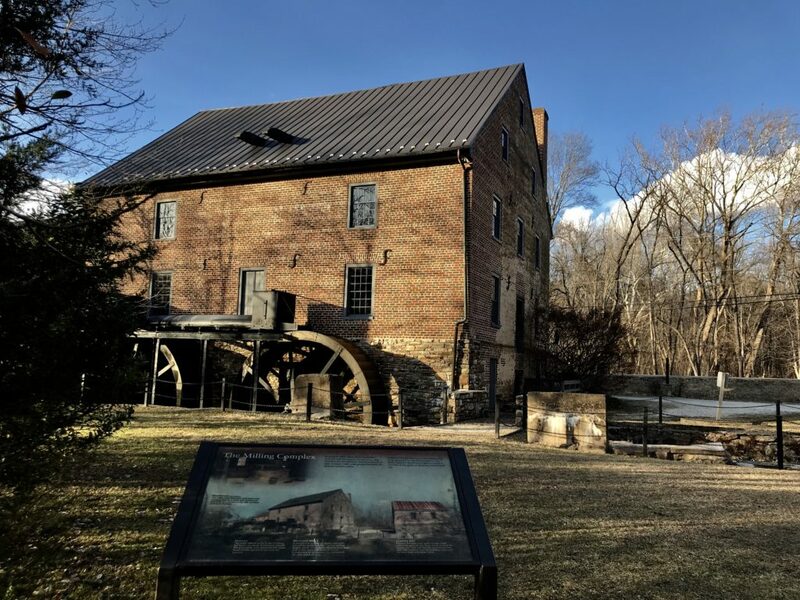 Preservation Virginia is a private, non-profit organization and statewide historic preservation leader founded in 1889 that is dedicated to preserving, promoting and serving as an advocate for Virginia’s cultural and architectural history.